MALARIA is not only the greatest killer of humankind, the disease has been the relentless scourge of armies throughout history. Malaria thwarted the efforts of Alexander the Great to conquer India in the fourth century BC, malaria frustrated the ambitions of Attila the Hun and Genghis Khan to rule all Europe in the fourth and thirteenth centuries AD, and malaria stymied Napoleon Bonaparte’s plan to conquer Syria at the end of the eighteenth century. Malaria has also been the Australian Army’s continuing implacable foe in almost all its overseas deployments since the Army formed at Federation in 1901. On at least three occasions malaria has halted the Army, bringing it to a standstill and threatening its defeat. The first time was in Syria in 1918, when a malaria epidemic cut a swathe through the Australian-led Desert Mounted Corps. The second time was in Papua New Guinea in 1942–43, when the Army was fighting malaria as well as the Japanese. 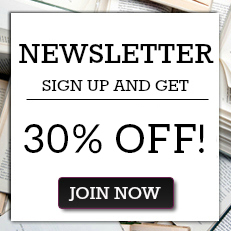 The third time was in Vietnam in 1968, when malaria caused more casualties than did enemy action. Indeed the Australian Army has been fighting ‘an unending war’ against malaria ever since the Boer War at the beginning of the twentieth century. The struggle against the disease continues 115 years later because virtually all the Army’s overseas deployments are to malarious regions. Fortunately for Australian troops serving in nations where malaria is endemic, the Australian Army Malaria Institute undertakes the scientific research necessary to protect our service personnel against the disease. 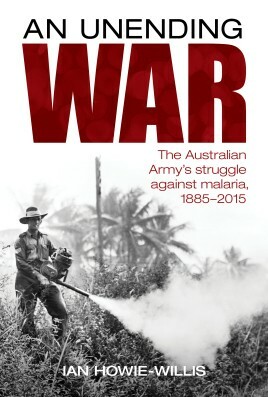 Ian Howie-Willis, in this very readable book, tells the dramatic story of the Army’s long and continuing struggle against malaria. It breaks new ground by showing how just one disease, malaria, is as much the serving soldier’s foe as any enemy force.